Discussion in 'Music & Movies' started by kayworld, Sep 12, 2018. 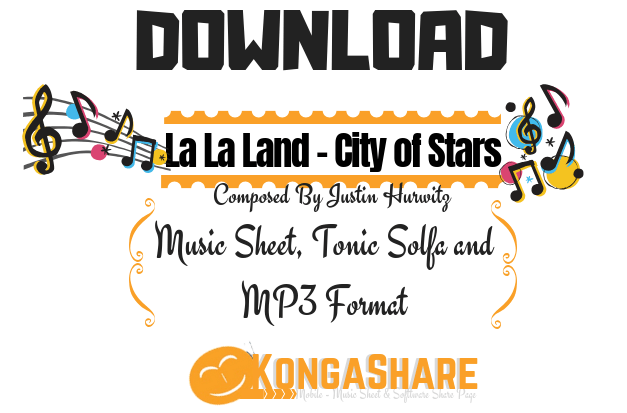 Here with another piano music sheet La La Land – City of Stars. The City Of Stars is beautiful music performed by Emma Stone and Ryan Gosling from the scene(film) La La Land in 2016. 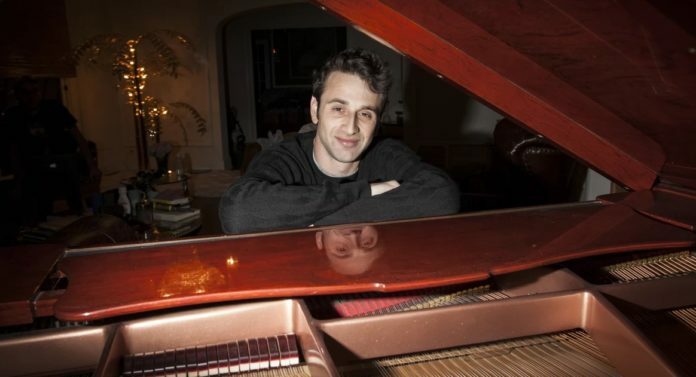 Justin Hurwitz composed the first music of this lovely song, and Justin Paul and Benj Pasek formed the lyrics. On my last post I reveal one of my favorite Piano Music Sheet “Clair de Lune sheet music” in which you can download and perform. This particular song won many numerous awards which include the 89th Academy Awards and the awards for the Best Main Original Song at 74th Golden Globe Awards. The best Mobile phone Reviews & Updated Tech news.